From children’s toys in the back of touring vans to national tours and the night show circuit Austin natives Wild Child have seen leaps in popularity with every addition to a now stellar discography. 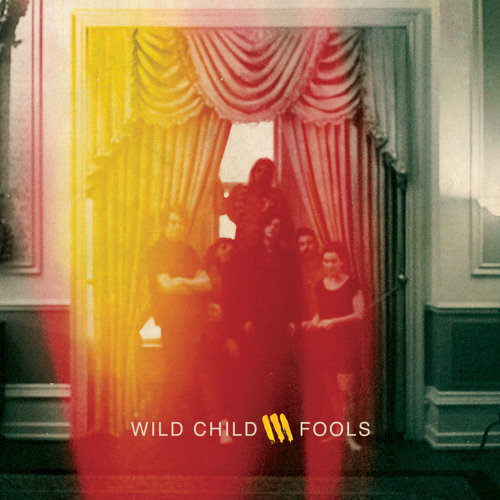 In anticipation of their newest album Fools, Wild Child have released the titular teaser single. While co-frontman Alexander Beggins uke lines have taken a back seat to a lusher, fuller orchestration compliments of Evans Magers, Miss Kelsey Wilson’s vocals are as disparagingly lovely as ever. Per the norm, Wild Child’s take on love songs focus more on the pain than the joy, but isn’t that the way it normally goes?